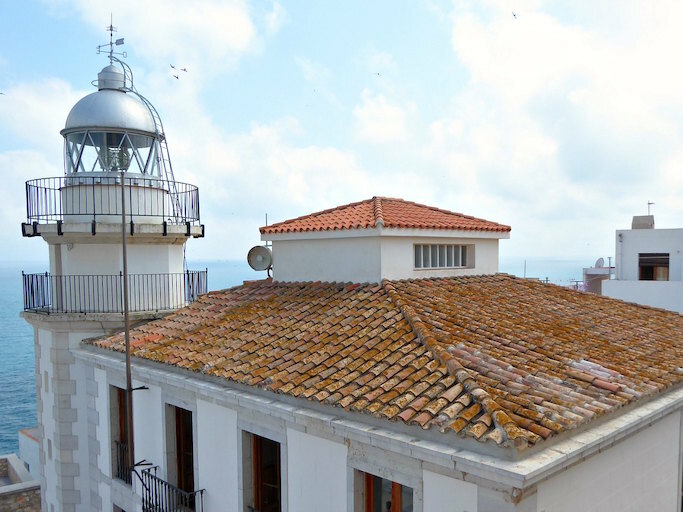 Castellón is an area of Spain which needs to be discovered, explored and enjoyed. 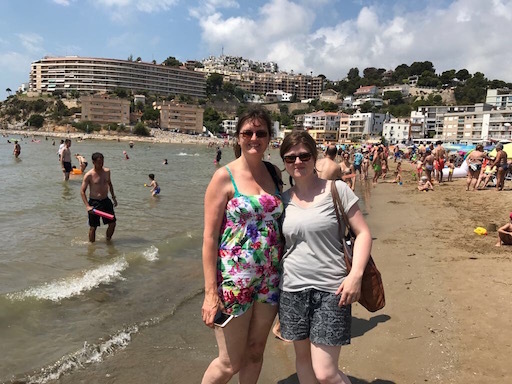 With a mild climate in the Winter and gorgeous sunny days in the Summer, it's popular with Spanish tourists yet often overlooked by the British. 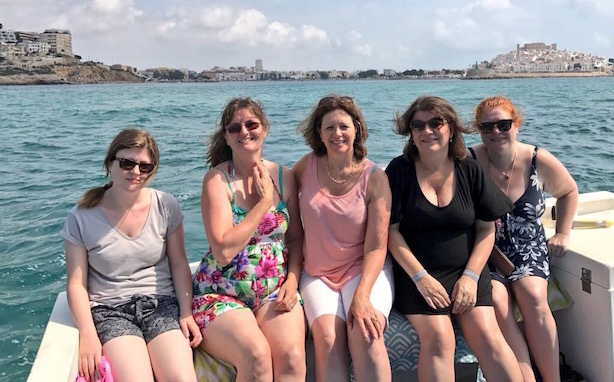 Recently I was invited to explore the area on a press trip with the Castellón Tourist board and a group of amazing bloggers and influencers from Bristol. 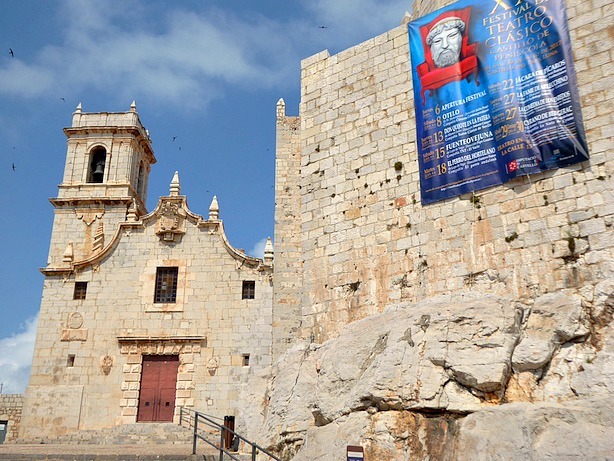 Our jam-packed itinerary gave a little taste of the wide and varied activities on offer in this region and included trips to Peñíscola, Morella and Benicàssim. 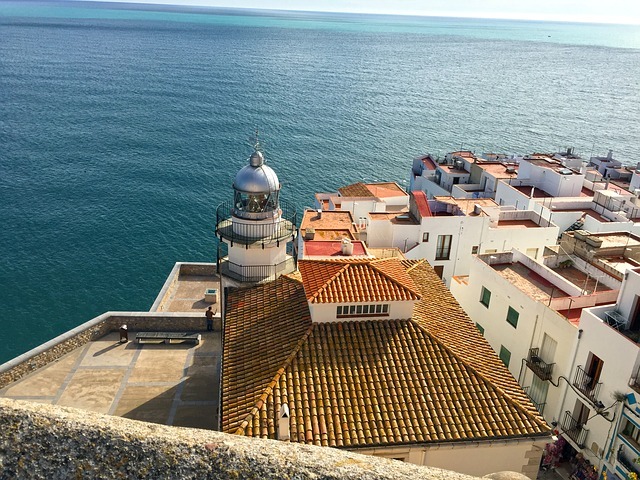 From castles to museums, beaches to boat trips, gourmet food, national parks and even a Game Of Thrones filming location thrown in for good measure we had a fantastic time in this underrated region of Spain. 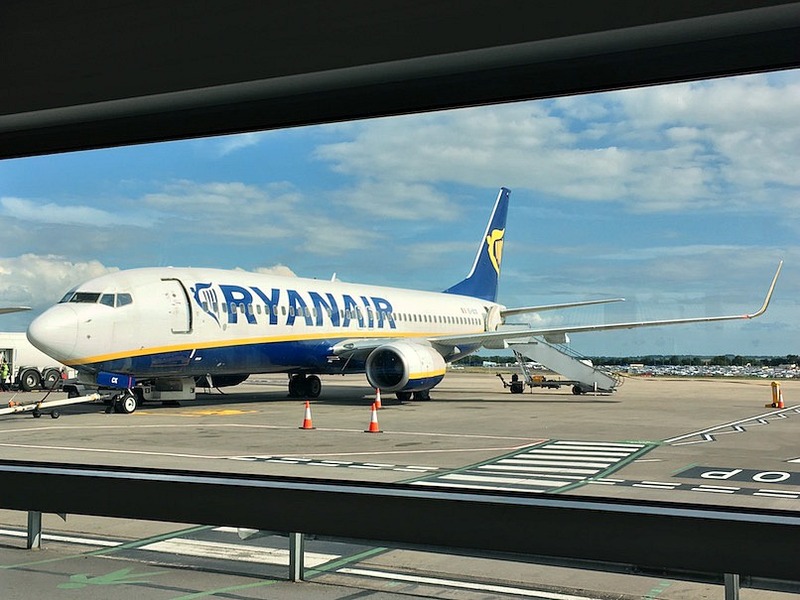 Our flight was with RyanAir from Bristol to Castellón (Valencia). 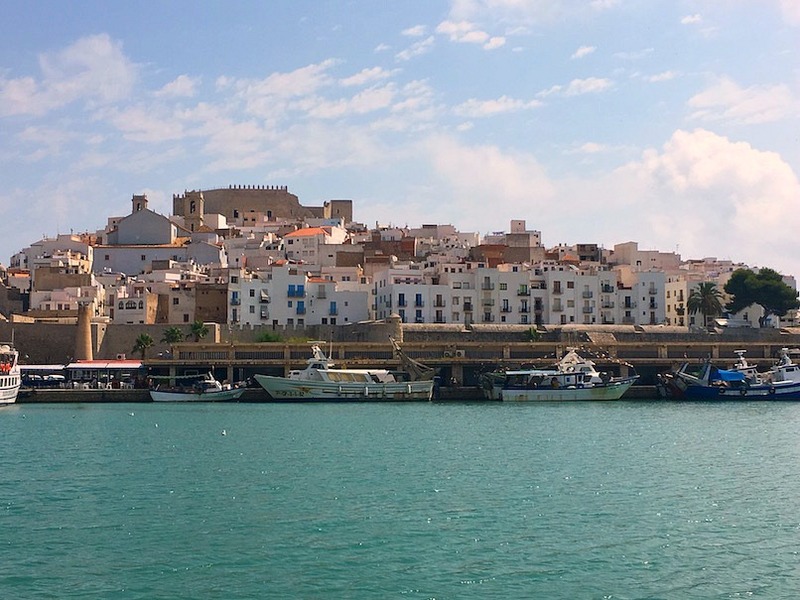 This new route whisks you to Spain in just over two hours. 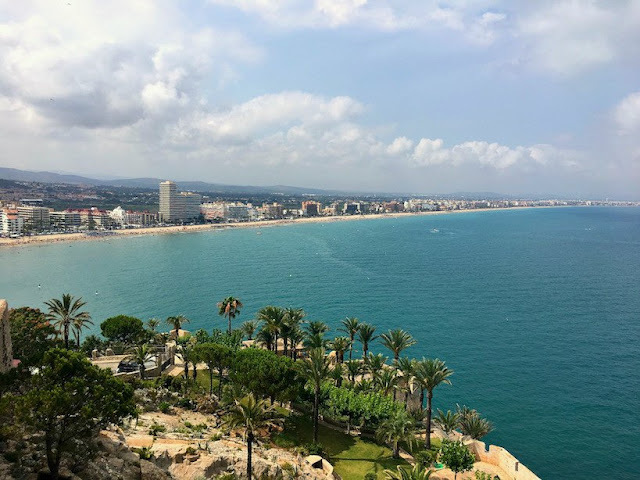 Within an hour's drive of Valencia, it's an easy way to get to the area at a budget price and with flights from £40 return, it's a destination that is affordable to get to as well. 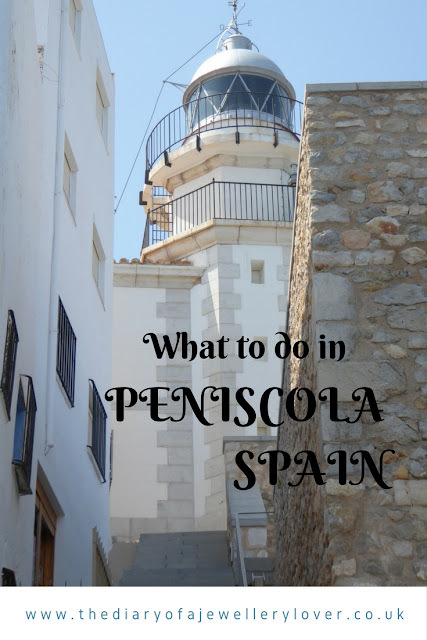 Our trip started in Peñíscola, a town north of Valencia, a short drive from Castellón airport. Mountain and sea surround this beautiful area, and with a population of 7000 inhabitants in Winter but 70,000 in Summer you can see that this is a popular Summer destination. 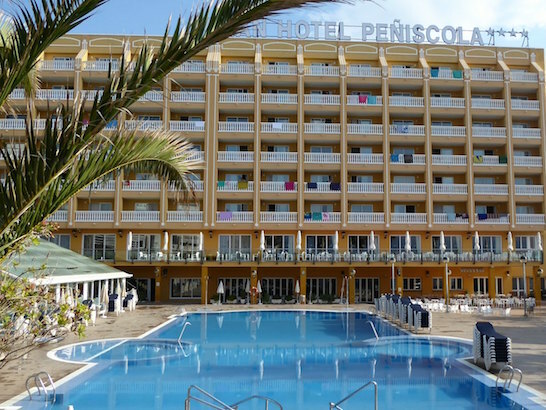 Our hotel was the Gran Hotel Peniscola. 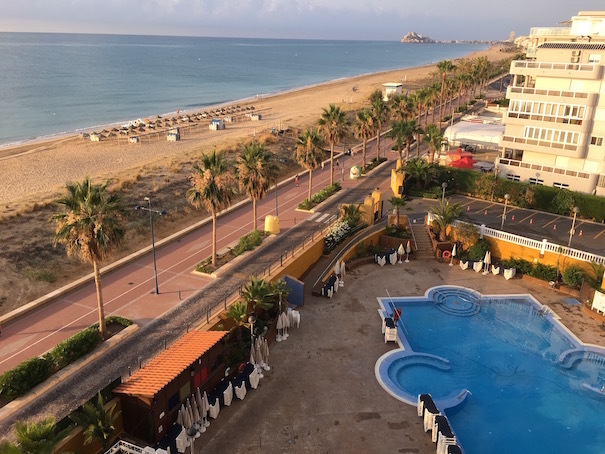 On the seafront between Peñíscola and Benicarlo this 4-star hotel with 437 rooms, a large with excellent sea views, a restaurant, cafe bar, indoor and outdoor pool with a wellness centre, and gymnasium. The hotel excels in its entertainment programme offering both a kids club with daily activities and nightly shows with live music. A great family hotel. 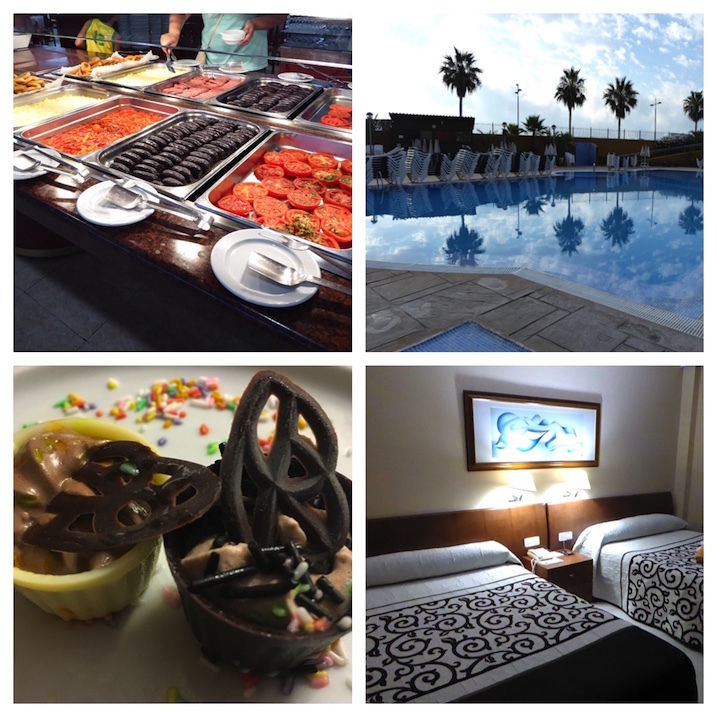 The rooms were lovely and there were welcome chocolates greeting us. A little treat like this made me feel special - I know I'm shallow but I will do (almost) anything for chocolate! The next morning a wonderful breakfast awaited us, with plenty of hot and cold options but although I would have loved to try out the wellness centre it was time to get out and explore! 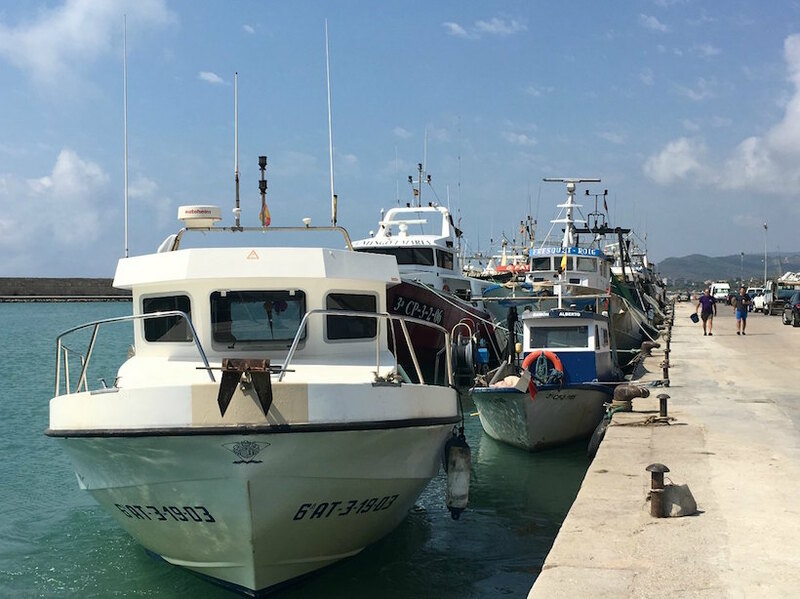 A short journey by car took us to a marina where we boarded a charter boat from Anavegar to explore the Sierra de Irta Nature Park. This area of marine nature reserve and mountain areas were declared a protected area in 2002. The mountain area is great for hiking, cycling and bird watching and is largely undiscovered by mass tourism. The trip also gave us a great view of the medieval old town, but more of that later. We stopped off at South Beach or Playa Sur as it's called in Spain and this beach was shallow, with crystal clear water and ideal for kids. After a paddle, it was time for lunch in Restaurant Puertoma. 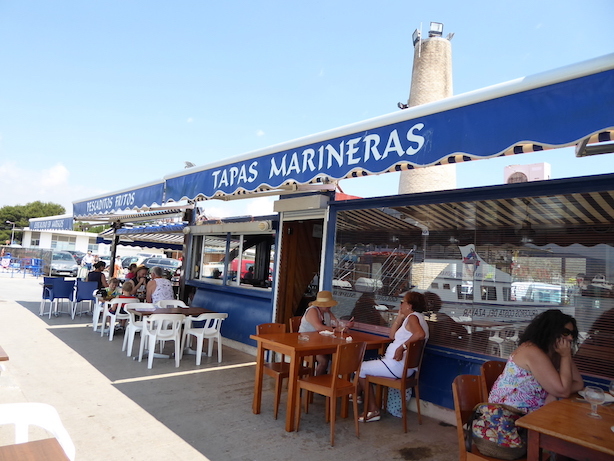 Restaurant Puertomar is directly on the sea front and sells the freshest of fish and seafood. Packed with locals you can tell this is the place to go in the area. 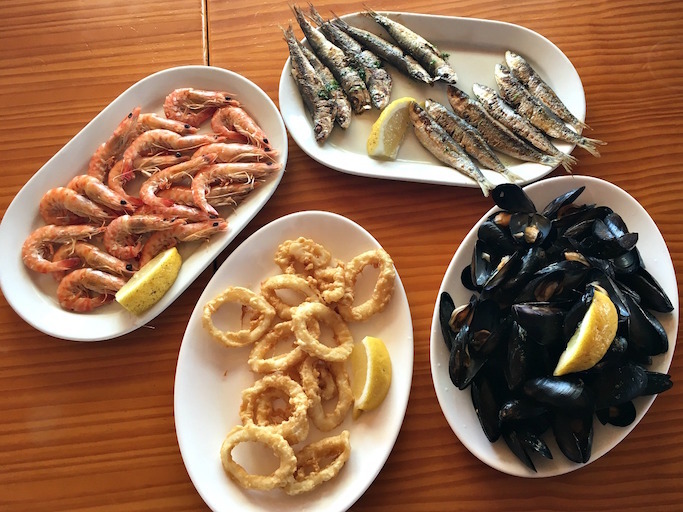 We were so spoilt here, as we were given a large selection of fish and seafood from the menu and it just kept coming, octopus, calamari, razor clams, prawns, mussels, all so delicious and served simply with a squeeze of lemon and a splattering of olive oil. After eating our fill we took our minibus back to the hotel for a quick shower and change and checked out of the hotel. This afternoon we met with Catherine Dolz, a local tour guide to see the castle of Papa Luna also called Peñíscola castle. This castle fortress from the 14th century is in the centre of the old medieval town with winding narrow cobbled streets and an old world charm, think rustic dwellings, charming cafes, small shops selling local crafts and cosy bars lining the streets. From the top, there were superb views, and you can see the main town beach with 5 miles of golden sand. 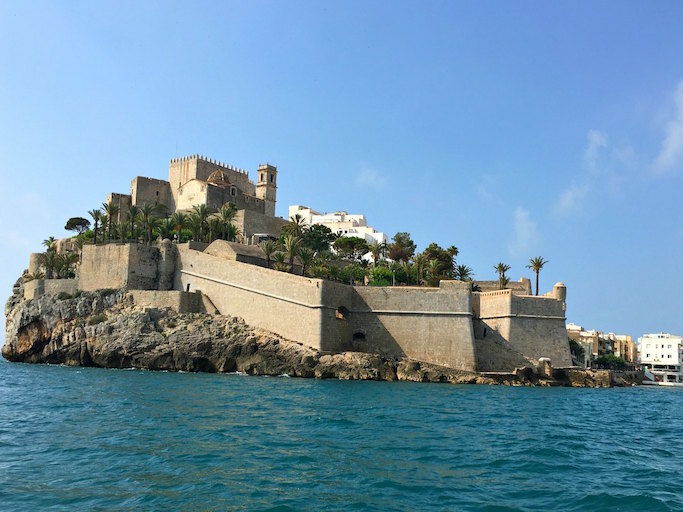 The walled fortress of Papa Luna's castle was built in 1294 on what was formerly an old Arab fortress by the Knights Templar.It underwent minor alterations under the rule of Benedict XIII, being transformed into a papal palace. It's an interesting place to explore with a number of rooms including a church and was a cool respite from the Spanish heat. 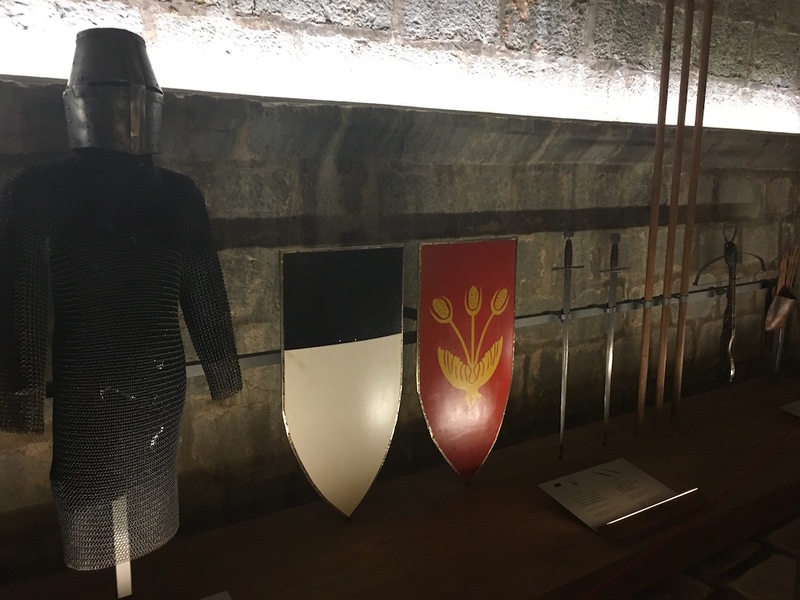 There are a couple of multimedia presentations which are interesting too, considering the entrance fee is only 5 euros for adults, it is worth a visit if you are into history. It was also a filming location for the classic film El Cid and also series 6 of Game Of Thrones, where filming took place in October 2015. If you are a fan of the series I highly recommend you visit. So after exploring the castle, it was time to move on to our next hotel and a different town, Morella. 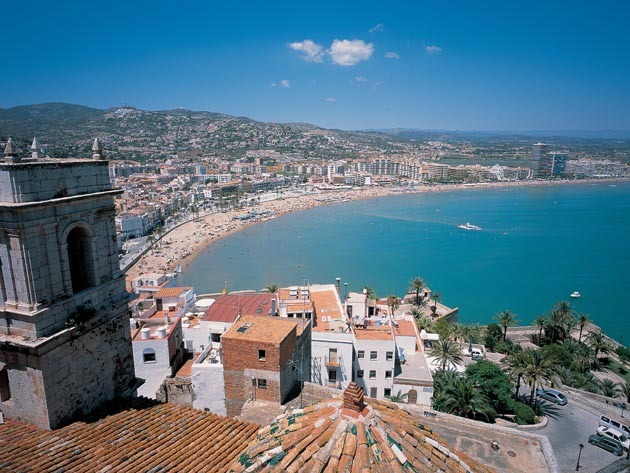 Peñíscola is a town for culture lovers, beach lovers, nature lovers and history lovers. It's a place to discover the laid back Spanish life over a cold iced beer or a chilled glass of Sangria. It's a place that deserves to be explored and discovered. 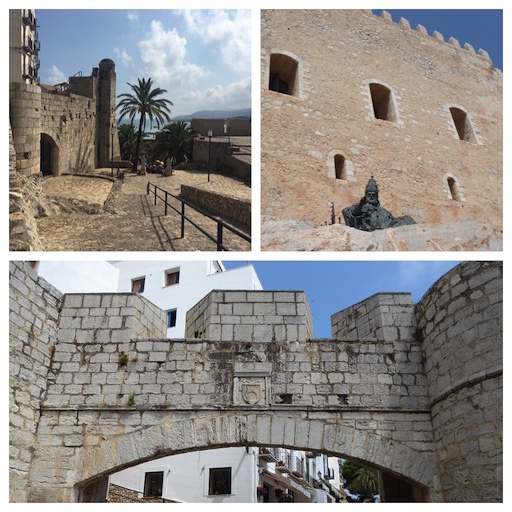 Watch out for my next blog post on our Castellón trip very soon where we discover Morella and check out the #InCastellon hashtag on Twitter, FB and IG to see what we got up to. Many thanks to the Castellón Tourist board for hosting my stay, if you found this post interesting check out the tourist board link for further information for what to do in the area. 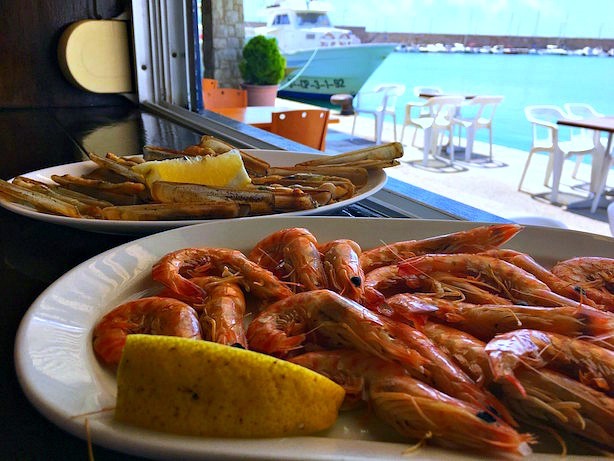 Castellon is a lovely place to visit and has such good sea food, definitely a great destination for any foodie. I totally agree, the seafood was amazing. OMG you have done my dream trip. I am desperate to take my family to Castellón and we would love to hang out in the old town (esp to walk in the footsteps of the GOT cast). I am going to bookmark this for when we finally make it over there. Hope you get the chance to go one day. It was interesting to see the Game Of Thrones location. Wow! I would love to go and see the Old Town! That's exactly the sort of things I love to explore! 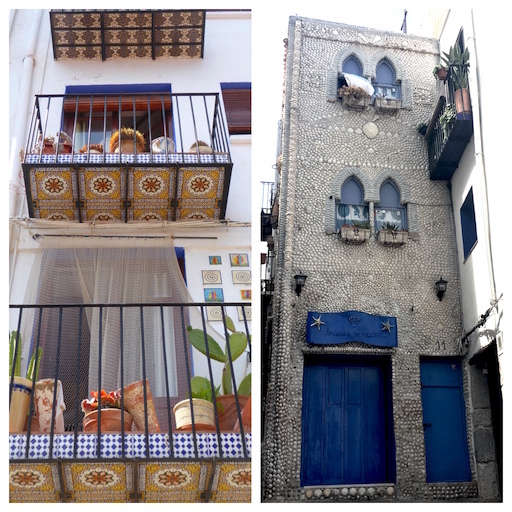 It was so interesting to explore the cobbled streets, little shops and cafes. What fantastic views and great to be so close to the beach! Waw, what a beautiful place! I will definitely be adding this location to my travel bucketlist! They views, the food (Especially they little fishes) look so good!! This looks like a beautiful place. Some amazing photos there. That's good to know, thank you for your comment. Wow what a gorgeous place to visit! Sounds like you fit so much into your time, you clearly did your research!! The weather was really beautiful. It's almost guaranteed in Spain isn't it? Now I'm ready for a holiday. It looks great here. What a beautiful place. You've made me want to book a trip away now! Those views, that looks amazing and the colours just pop! I was impressed with the cost of the flight and that this area is so accessible from Bristol. This sure looks fun and I love the photos of the roof tops. They are stunning views. I would love to visit spain. What a beautiful place to visit, it looks gorgeous. Why have I not heard of Castellón? It looks so picturesque! Your hotel looks really nice too :) I would love to visit Papa Luna's castle as I love Game of Thrones! Hope you get the chance to visit one day Jenny. It is well worth exploring this lovely town. Wow, it looks like such a beautiful place to visit! The castle looks gorgeous and the view from your hotel room is just stunning. All the seafood looks and sounds incredible, too! The castle was lovely to explore and it was cool inside too, an added bonus! I love anywhere with some history so I'd love to go and visit the castle! Wow! I wouldn't mind spending more more days there specially with those delicious shrimps! Those prawns were amazing I must admit Donah. Excellent post Mel and your photos really do this beautiful area justice! The seafood at Restaurant Puertomar was exceptionally good wasn't it? It really was amazing. Thanks for the kind comment Jane! I have to confess I hadn't heard of these towns before either. It makes you realised there are so many beautiful places out there to be discovered. The variety of different landscapes in the area is amazing Jackie, I must admit. I need to check out where you ate for that price! Off to have a read.